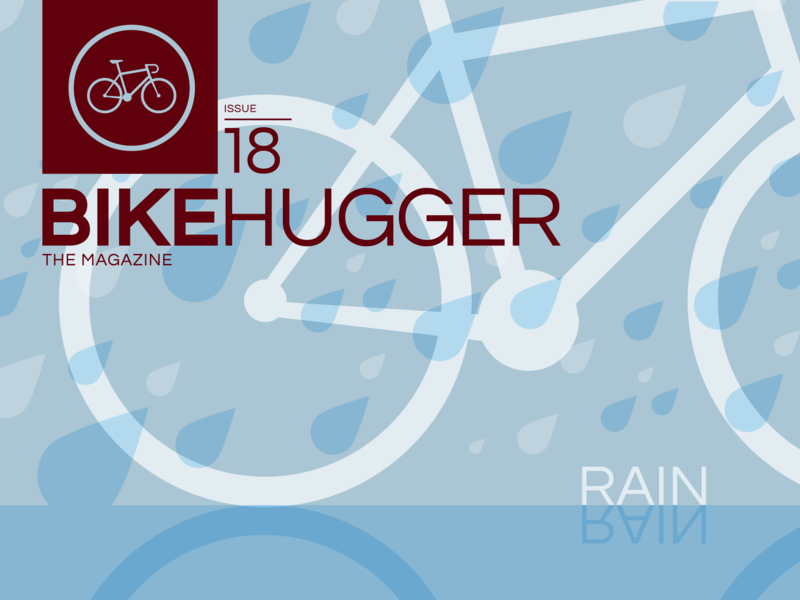 The “rain” cover for issue 18 that drops Monday on in iTunes and the Web. Ad-free subscriptions are $16; individual issues are $4 and subscribers directly support our authors, photographers, and editors. In the issue are stories about how heavy rain weighs on our minds. The gear and bikes we ride too.